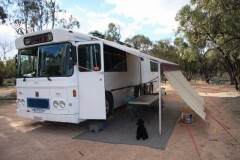 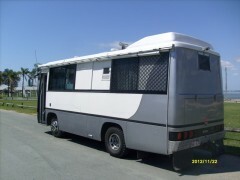 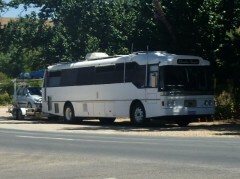 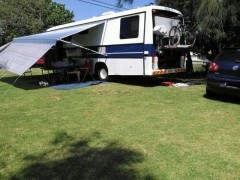 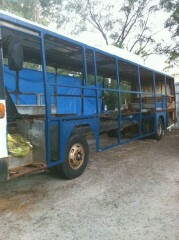 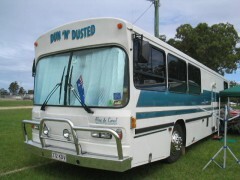 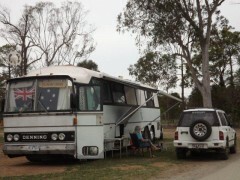 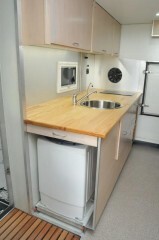 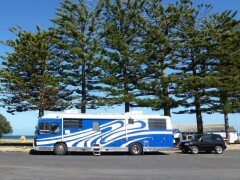 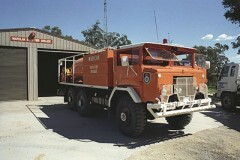 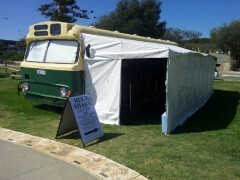 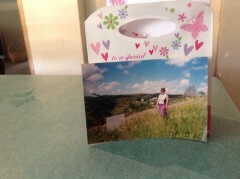 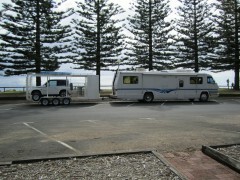 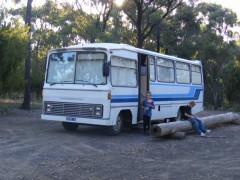 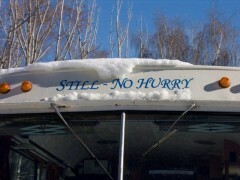 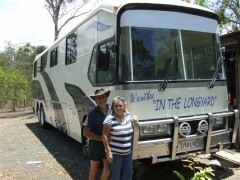 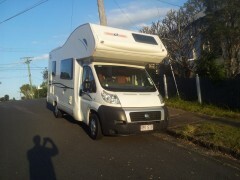 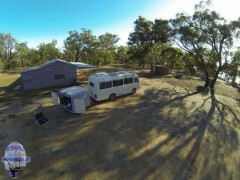 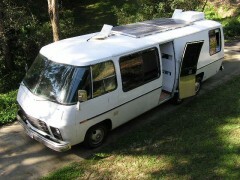 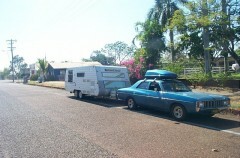 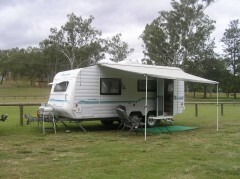 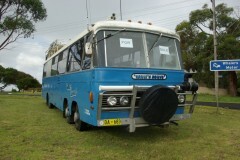 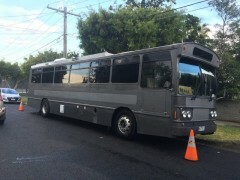 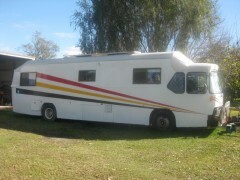 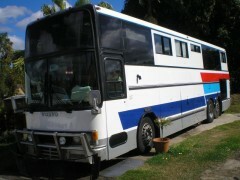 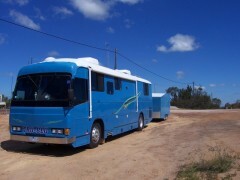 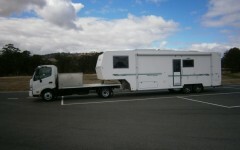 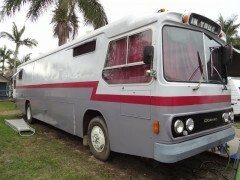 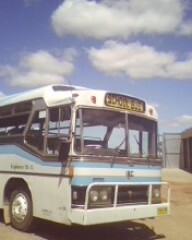 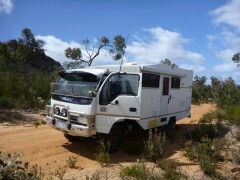 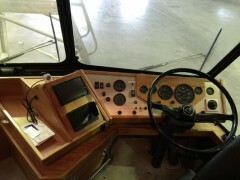 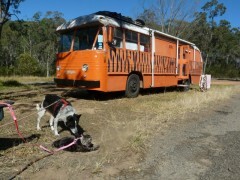 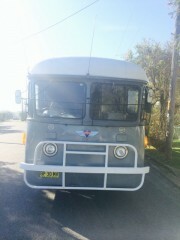 Hobohome -Other Rigs - Other Caravans and Motorhomes travelling Australia and elsewhere"
On this page you will find information supplied by other travellers about their rigs. 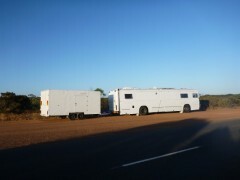 Click on any rig name to get the full story. 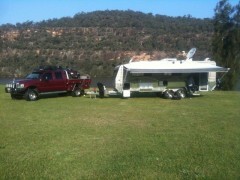 Rig 45 "No name yet"
Rig 41 "kruze'n winta dreams"
Rig 40 "kruze'n winta dreams"
Rig 38 "l not know "
Rig 37 "mitcheal and babby"
Rig 35 "Ready to go "
Rig 33 "Me and Bich"
Rig 32 "WEEROONA (Resting Place)"
Rig 31 "Shark in a Bus"
Rig 26 "Explorer Mk 11"
Rig 25 "David and Camilla Guerin's Motorhome"
Rig 23 "The mothership as we call her now, hasn't got a real name yet." 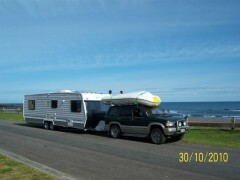 Rig 22 ""Skoolsowt" (effectionately named Milly)"
Rig 21 "Eric and Aileene Markham's Caravan"
Rig 19 "Corona Express "
Rig 18 "Big Boss "
Rig 14 "We're out there "In the Longyard""
Rig 13 "Dun N Dusted"
Rig 11 " TRU BLU"
Rig 6 "Gail & Marks Cruiser (GMC)"
Rig 3 "(Bernie) Eckhoff's Motorhome"
Rig 2 "Steve & Lana's Caravan"